We pride ourselves on our customer service and attention to detail and ensure that our customers are 100% satisfied, while fixing your overhead right, the first time. 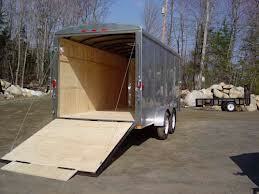 Get Your Trailer Door Fixed Today ! Call 630-271-9343 now.